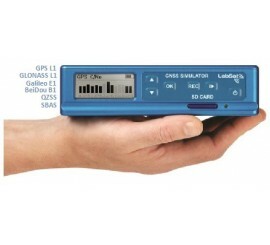 Galileo, Beidou in L1 from real world data. 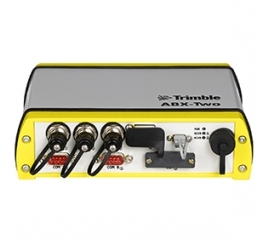 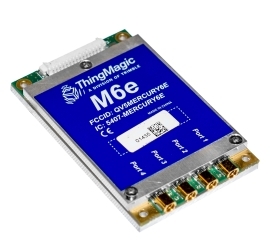 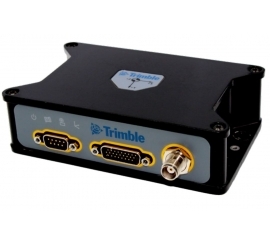 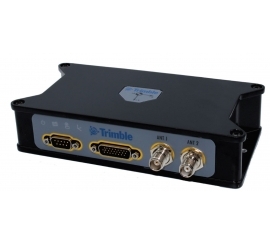 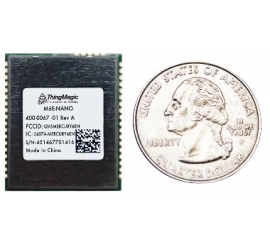 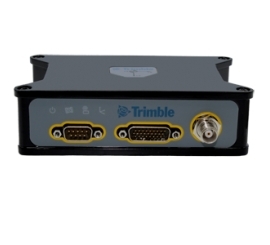 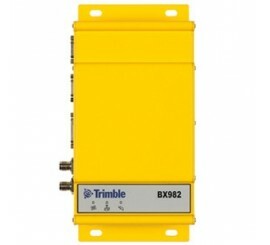 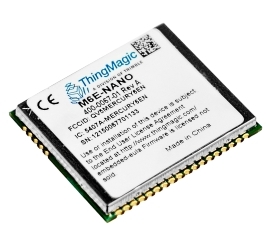 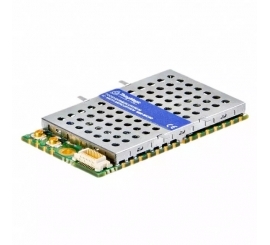 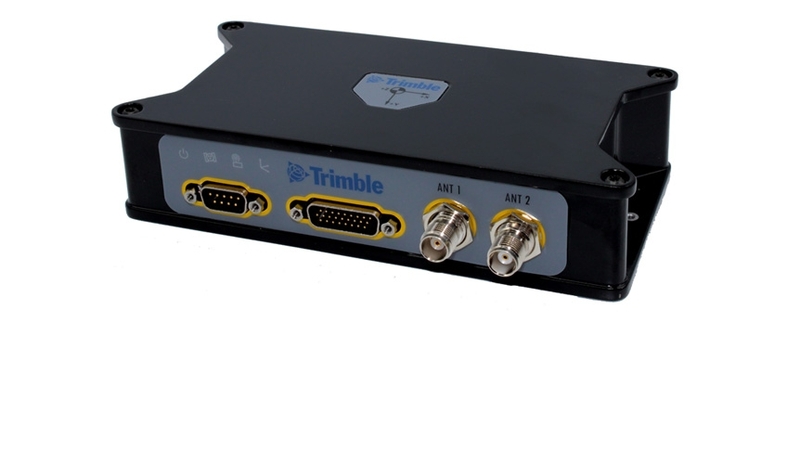 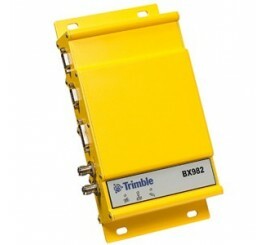 Triple frequency receiver with integrated inertial navigation system in rugged enclosure. 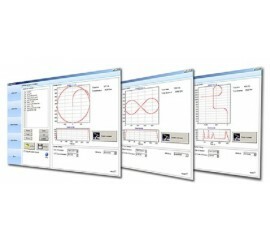 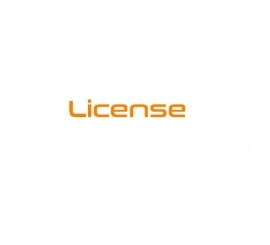 The SatGen software will help creating Scenarios to be re-play on LabSat 3. 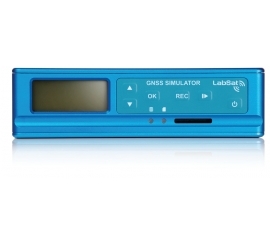 LabSat-RT uses Real-Time GNSS RF Signals to play multiple satellite signals from up to two constellations with a current time stamp. 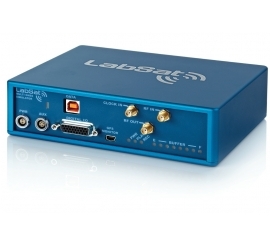 The most powerful LabSat yet. 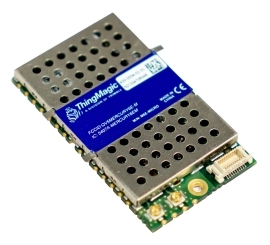 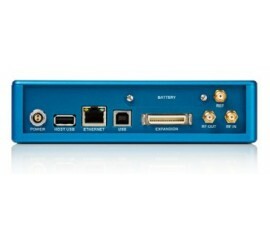 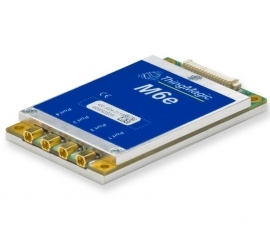 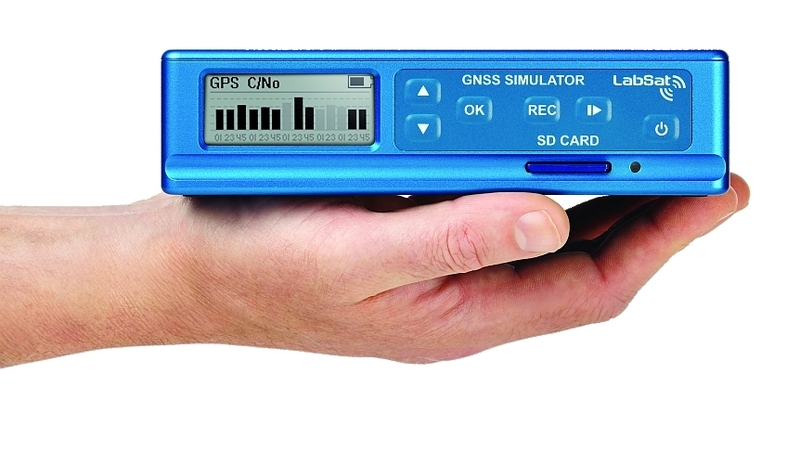 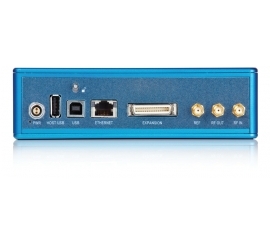 LabSat 3 WIDEBAND captures and replays more GNSS signals at much higher resolution than before.